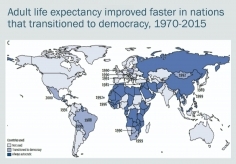 Panelists discuss the links between democratic governance and global health. 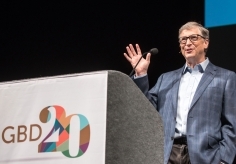 A compilation of remarks made by Bill Gates during his keynote speech at the Global Burden of Disease 20th Anniversary Symposium. 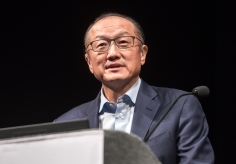 A compilation of remarks made by Jim Kim during his keynote speech at the Global Burden of Disease 20th Anniversary Symposium. For all recordings of the GBD 20th Symposium, visit here. 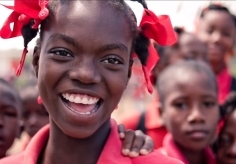 In celebration of the 20th anniversary of the Global Burden of Disease study, those who have invested and been impacted by this work reflect on the past two decades. 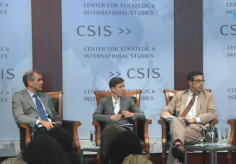 The policy report Financing Global Health 2014: Shifts in Funding as the MDG Era Closes launched at an event hosted by the Center for Strategic and International Studies (CSIS). 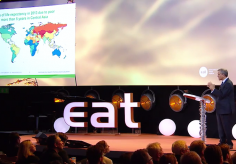 IHME Director Christopher Murray presents at the 2015 EAT Food Forum on nutrition, health, and environmental sustainability. Financing Global Health 2013: Transition in an Age of Austerity launches at the Center for Strategic & International Studies (CSIS), a public policy institution based in Washington, DC. 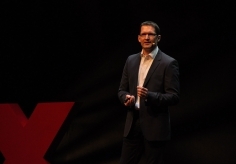 IHME’s Director of Data Development Peter Speyer gave a talk at TEDxRainier, Seattle’s annual TED (Technology, Entertainment, Design) event. 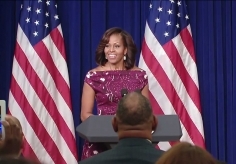 IHME Director, Christopher Murray and one of the lead authors on the study at an event for mayors and other local officials hosted by First Lady Michelle Obama as part of the Let’s Move! Cities, Towns, and Counties anniversary convening. 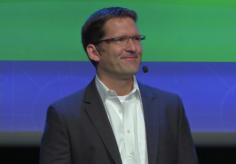 IHME Director Christopher Murray joined 1,800 innovators from leading medical colleges, teaching hospitals, government agencies, and other nonprofit institutions at TEDMED 2013. 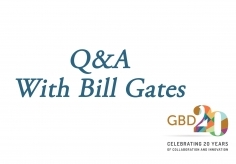 IHME Director Christopher Murray joined Bill Gates, co-founder of the Bill & Melinda Gates Foundation, and University of Washington President Michael Young to discuss the implications that the Global Burden of Disease (GBD) findings have for health policy worldwide. 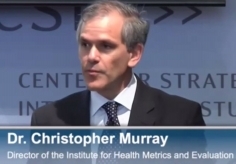 At GroundSwell: A Night for Global Health, IHME Director Dr. Christopher Murray discusses the preliminary results from the upcoming Global Burden of Disease 2010 Study.